Today I want to remind you that you are most important. 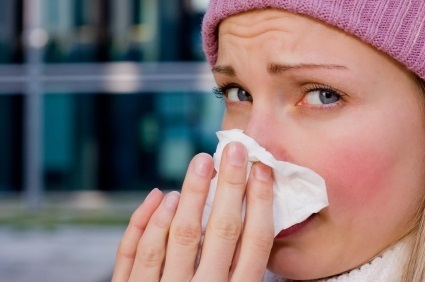 It is time to take care of yourself and prevent the expected common flu and colds coming this fall. Who has time for that? !